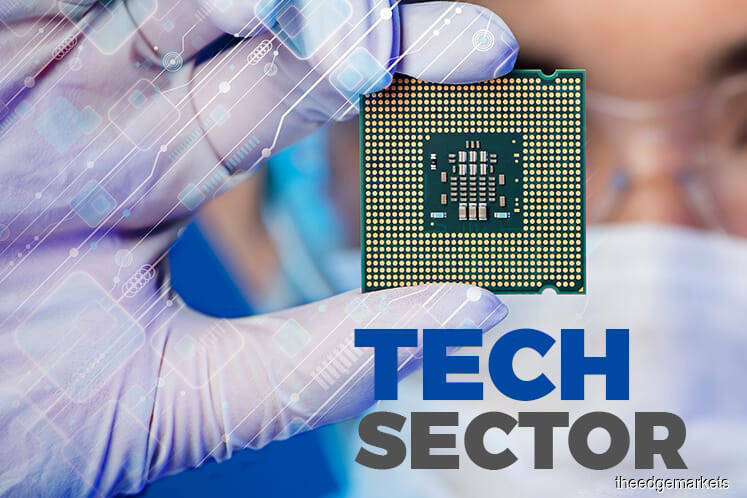 KUALA LUMPUR (Sept 13): Fab equipment spending (new and refurbished) in 2017 is expected to increase by 37%, reaching a new annual spending record of about US$55 billion, according to the World Fab Forecast published by the U.S.-based Semiconductor Equipment & Materials International (SEMI). In a statement on its website yesterday, the SEMI World Fab Forecast also forecasts that in 2018, fab equipment spending will increase even more, another 5%, for another record high of about US$58 billion. SEMI said the last record spending was in 2011 with about US$40 billion. It said the spending in 2017 is now expected to top that by about $15 billion. Examining 2017 spending by region, SEMI reported that the largest equipment spending region is Korea, which increases to about US$19.5 billion in spending for 2017 from the US$8.5 billion reported in 2016. SEMI said this represents 130% growth year-over-year. It said that in 2018, the World Fab Forecast report predicts that Korea will remain the largest spending region, while China will move up to second place with US$12.5 billion (66% growth year-on-year) in equipment spending. It said double-digit growth is also projected for Americas, Japan, and Europe/Mideast, while other regions growth is projected to remain below 10%. The World Fab Forecast report estimates that Samsung is expected to more than double its fab equipment spending in 2017, to US$16 billion to US$17 billion for Front End equipment, with another US$15 billion in spending for 2018. It said other memory companies are also forecast to make major spending increases, accounting for a total of US$30 billion in memory-related spending for the year. Other market segments, such as Foundry (US$17.8 billion), MPU (US$3 billion), Logic (US$1.8 billion), and Discrete with Power and LED (US$1.8 billion), will also invest huge amounts on equipment. These same product segments also dominate spending into 2018, it said.